Pathology workstation is widely used in hospital pathology department, pathology laboratory, etc. 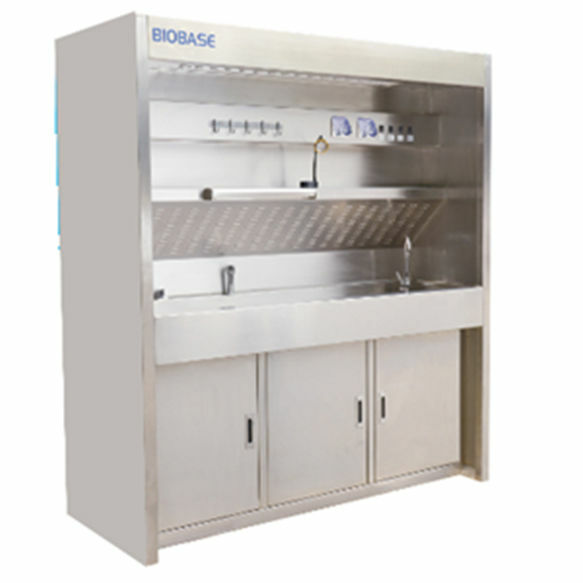 Reasonable ventilation system protects operator away from the harmful gas produced by the formalin during sampling. The hot & cold water system ensures it can adapt work in different climates.